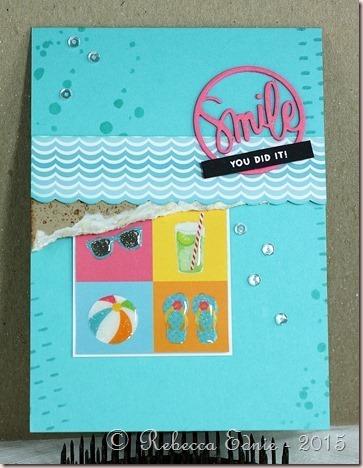 such a fun summery card!Thanks for playing with us at Curtail Call! This is very cute! 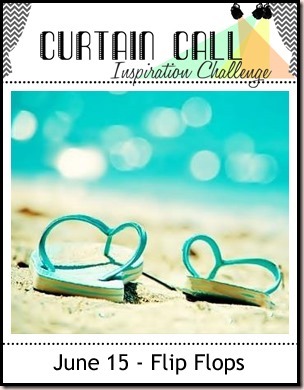 Great use of your inspiration photo! Thank you so much for playing along with the Simon Says Stamp Wednesday Challenge!